The vision was approved for further development in July 2013. 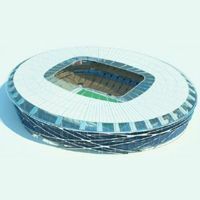 New stadium in Yekaterinburg is to retain its historical facades and colonnades, but not as an external element. Eventually the yellow walls are to be accessible from the inner promenade and visible through new, highly perforated cladding. 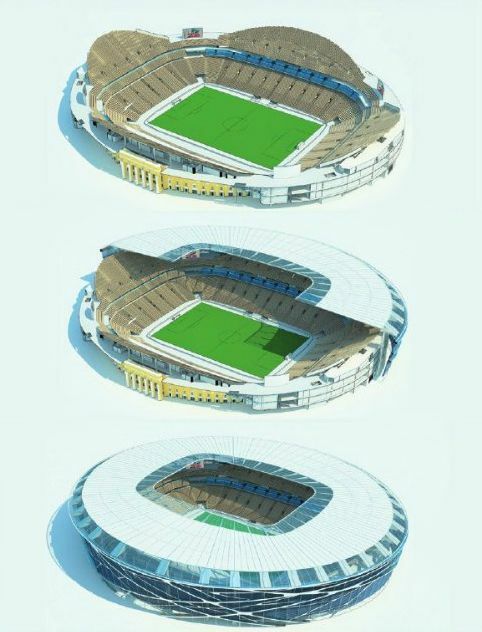 Roof is to be self-supported and its pylons are to be installed outside the stadium. 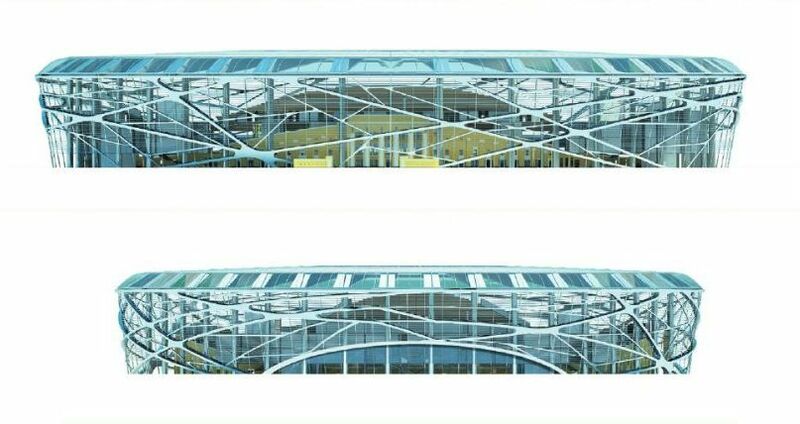 Stands are to be lowered by 6 meters and completely rebuilt, losing the running track and eventually accommodating over 45,000 people. 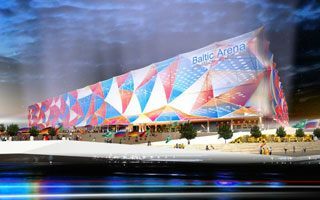 Kaliningrad and Yekaterinburg will see both their stadiums have capacity of 35,000 instead of 45,000 indicated previously. 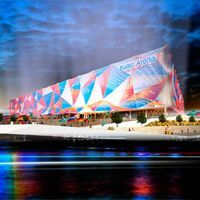 FIFA approved the change, which means a completely new design and trouble for Yekaterinburg. 19.10.2013 2018 World Cup: Yekaterinburg to lose its spot? 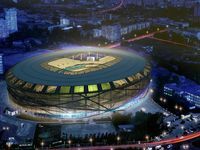 The Russian city of Yekaterinburg may lose its status as a World Cup 2018 host city unless the local government can sort out problems with the plans for the stadium within six months, RSport.ru informs. 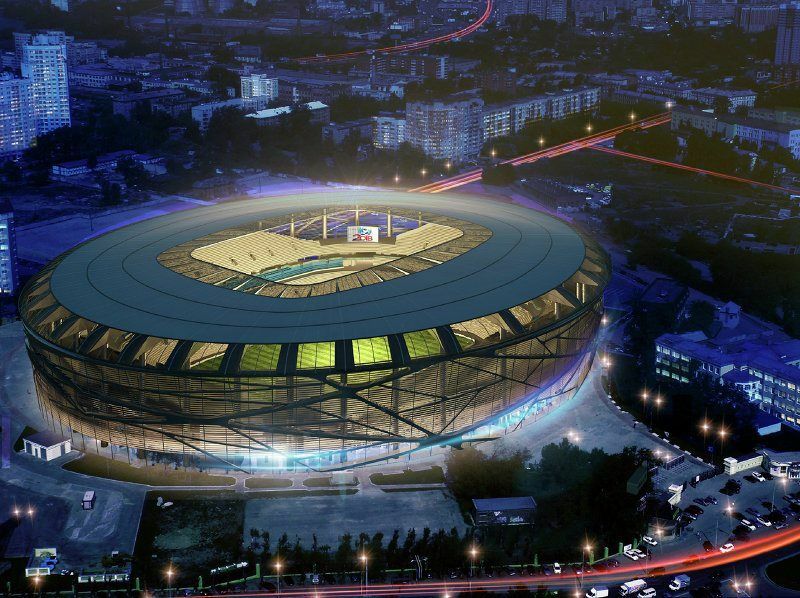 While works in Kazan are done and finishing in Sochi, most projects for the 2018 World Cup still only exist on paper. This is to change now, as contract to build all seven remaining has been granted to FGUP Sport-inzhiniring. 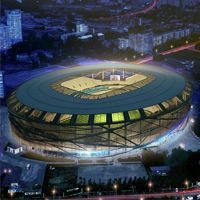 It’s hard to keep track, since this is already the third concept for Yekaterinburg. This one completely discards what was proposed last year and goes in the direction of the first idea, from 2010. But as it evolves, something fresh is found as well.